Are you good with colors? As in, identifying them? I mean, outside of the basic color wheel, not everyone is great at naming and picking colors. It’s ok, technology is here to help you out. 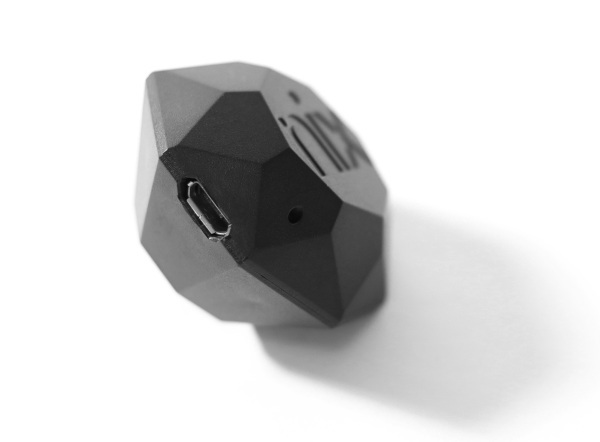 The Nix Mini Color Sensor identifies and saves colors for you. This little color sensor just lays over any surface and picks the color out by matching it with existing color libraries. It will give you the name of said color so that you can find it in a format that works for your own projects, or just match paint. It charges via micro USB and works in conjunction with a smartphone app that can be downloaded in the App or Play stores. It’s pretty simple to use and for artists and designers it can really help to speed up the process of creation. You can order your own for $99.